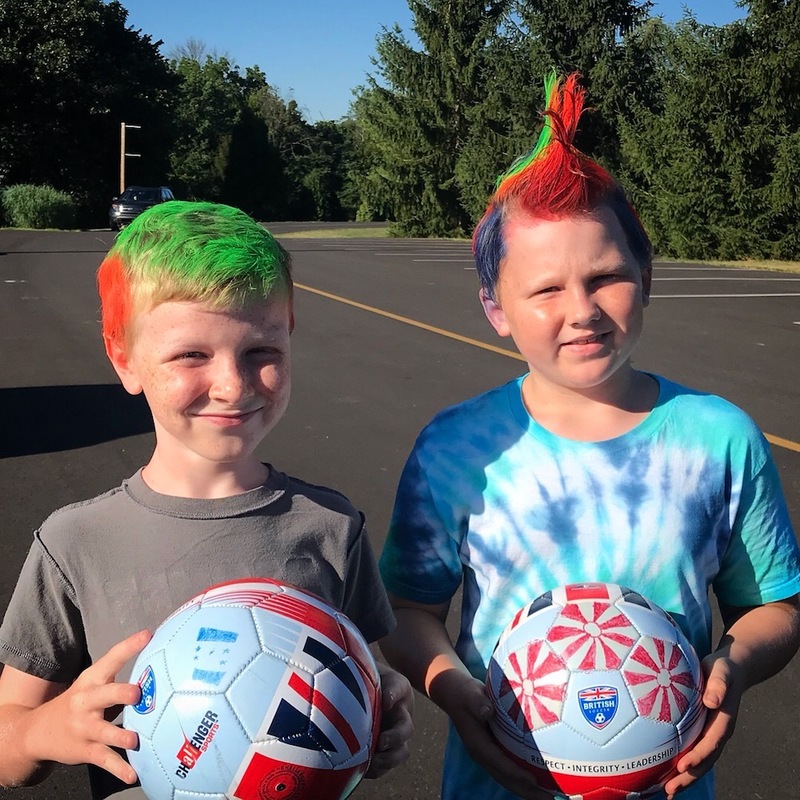 My kids have now done two British Soccer Camps and they absolutely love them. And I can honestly say that I am always surprised just how much they can learn in one short week. They learn new skills and impprove thier game so much. I am really impressed with the whole camp. They always have fun crazy theme days. And I am a sucker for a theme!! They have such a blast, learn new skills, have fun with thier friends, and get to know sweet new coaches with wicked cool accents! I really can't recommend it enough. 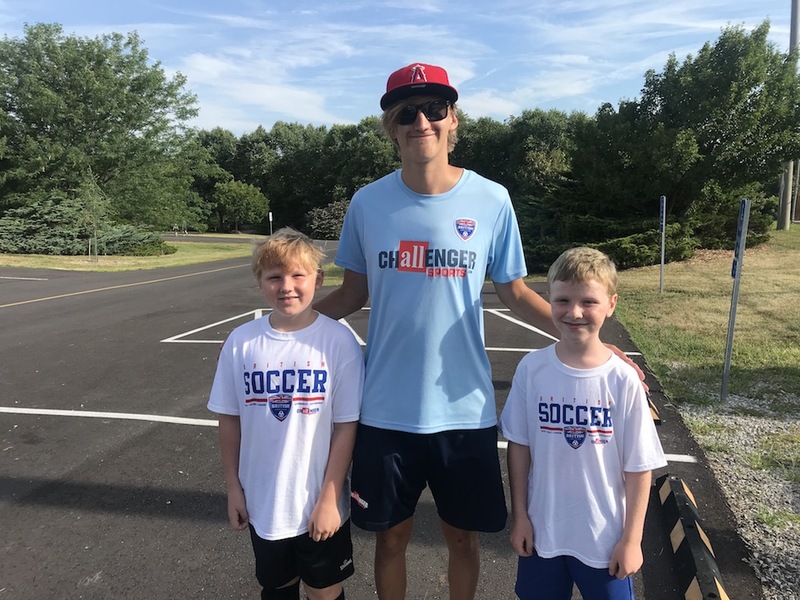 If you have soccer loving kids...you need to check these camps out. Read more here.